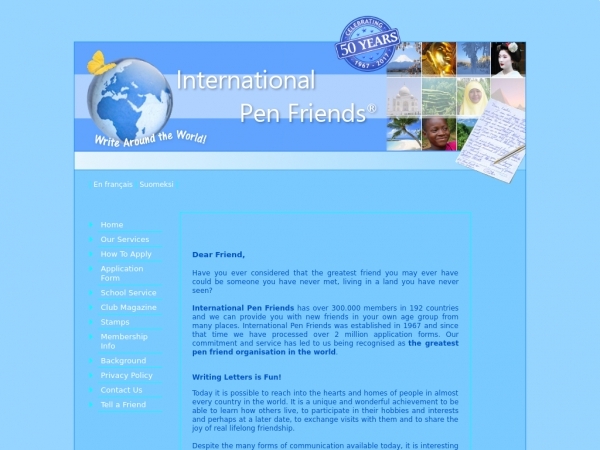 We have penpals from all over the world who are interested in friendship, cultural exchange, language learning, travel and education. Our snail mail members. Name: shuaibu. Living in: flag Nigeria. Age: Gender: Male. Description: Iam 41yrs old, slim tall black single no_.. Name: karamhosam Living in: flag. Sign Up. If you are a scammer/fake user don't bother to register. We very.